The Senate passed legislation Wednesday to tie student loan interest rates to the market, dramatically lowering interest rates on loans taken out for the coming school year. The catch? Those rates are expected to rise and surpass current rates within five years. The proposal passed 81 to 18, and links federal student loans to the financial markets, hoping to reverse the sharp increases in interest rates that went into effect earlier this month. For students, that means that loans over the next couple of years will have significantly lower interest rates (6.8 percent to 3.86 percent), making it less expensive to pay for classes, housing, and books. The issue? Higher rates are expected to come soon if the economy improves as anticipated. Although the legislation includes a provision to cap interest rates in the long term, the caps are much higher than current rates. 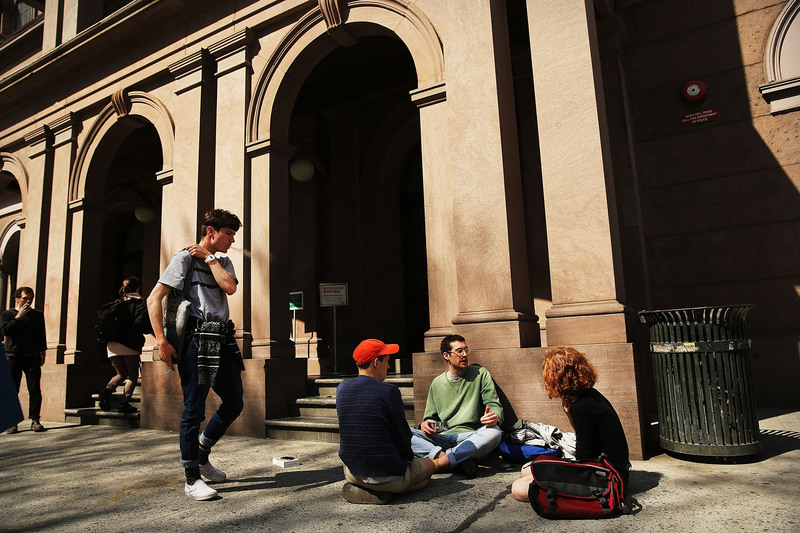 For undergraduates, there’s a cap at 8.25 percent, while graduate students would have to pay 9.5 percent. And if your parents are kind enough to take loans out for you, they’re looking at rates as high as 10.5 percent. In other words, this is a good deal for students until the end of the 2015 academic year — after that, rates will start climbing. "Students — all students — will end up paying far higher interest rates on their loans than they do right now," she added. But other legislators are maintaining that the proposal makes the best of a difficult situation. "It's the best that we can do, Democratic Senator Tom Harkin told the Senate. "If we don't pass this today, there will be one sure effect: student loans will be almost twice what they would be under this bill." The legislation still needs the approval of the House before it can get signed into law.